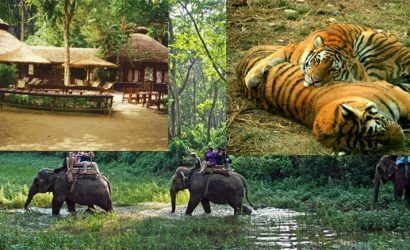 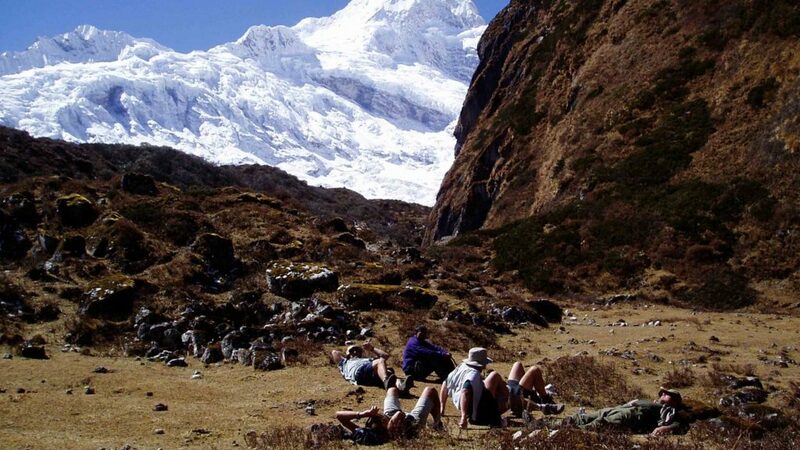 Mount Manaslu Helicopter Tour - FIRST ENVIRONMENTAL TREKKING Pvt. 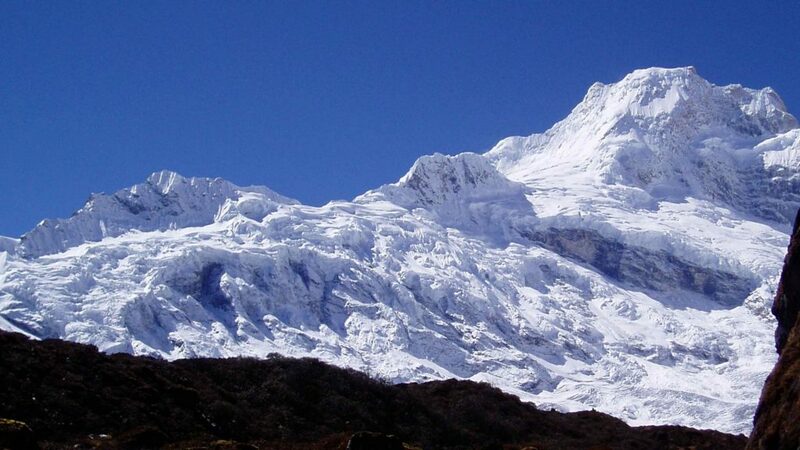 Ltd.
Mount Manaslu is the 8th highest mountain, located in the Gorkha district towards the west of Kathmandu valley. 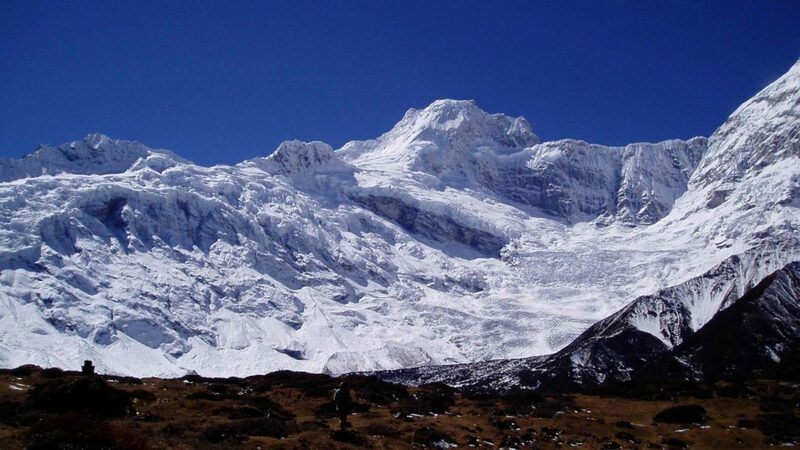 Mount Manaslu Helicopter tour begins from International airport at Kathmandu and heads to Gorkha. 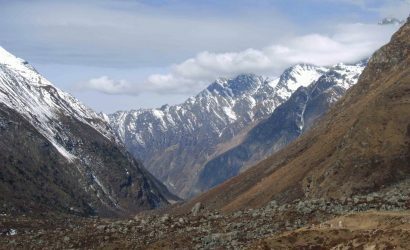 On the way to the Manaslu region, you can enjoy the green vegetation and excellent panoramic views of the northern Himalayan range like Langtang and Ganesh Himal. 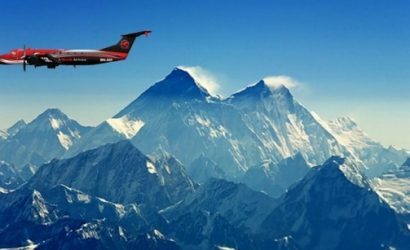 You will fly over waterfalls, rivers, forests, natural hot springs, fishing, hunting, holy lakes, and terraces al during your short flight. 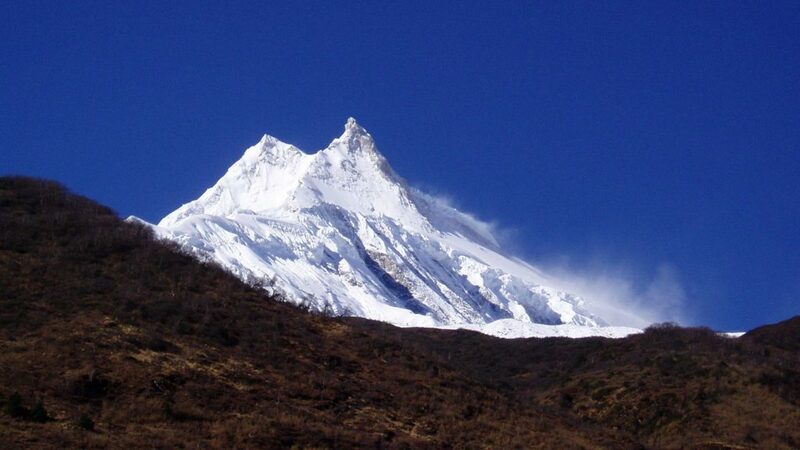 You land near Mount Manaslu and get to enjoy its beautiful view. 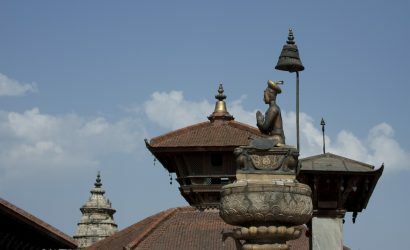 Fly from Kathmandu to Samagaun have breakfast and exploring. 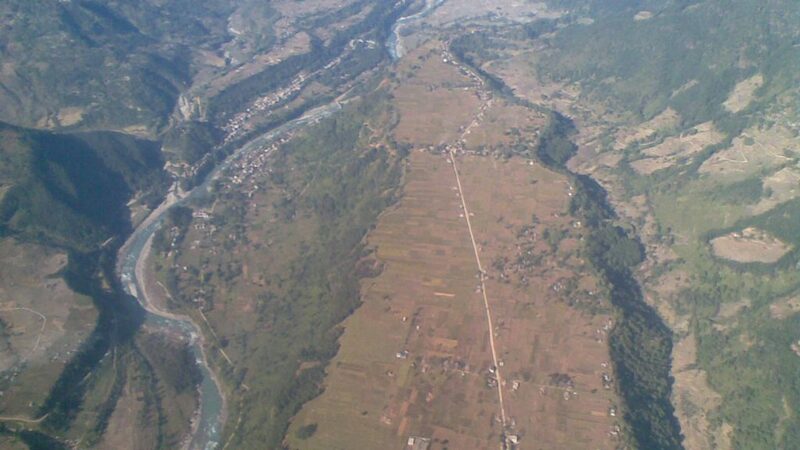 Fly from Samagaun to Manaslu Base Camp. 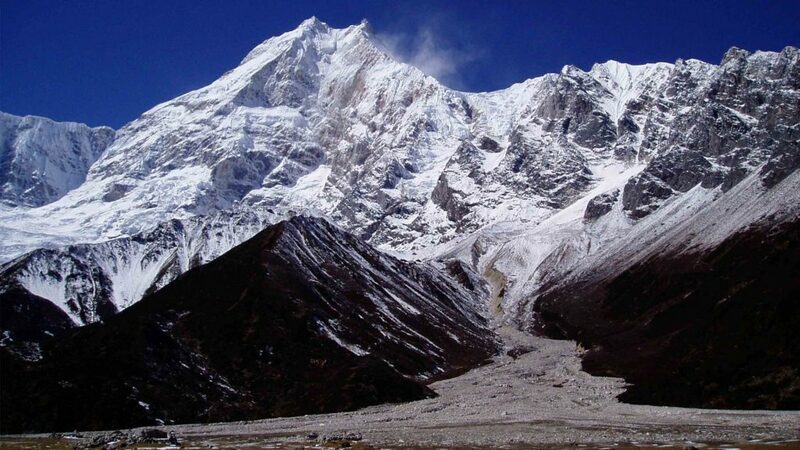 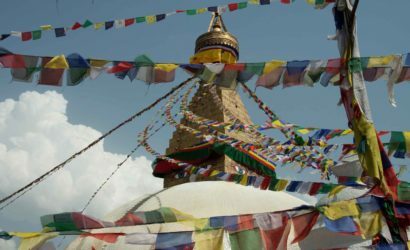 Fly from Manaslu Base Camp to Kathmandu. 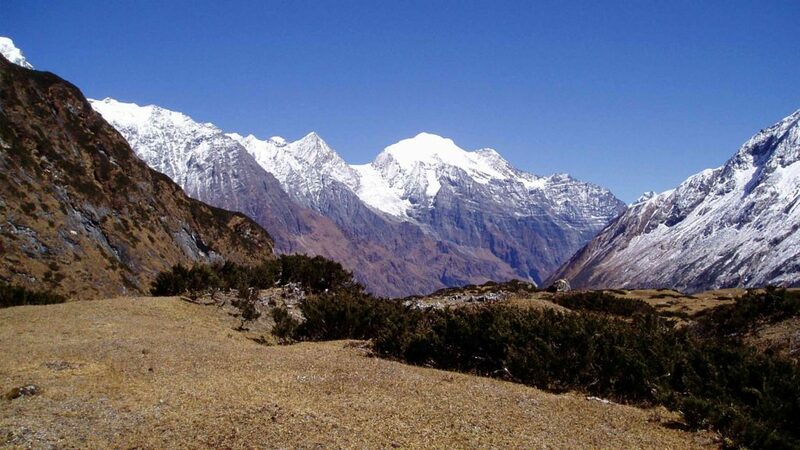 Entry permit for national park.